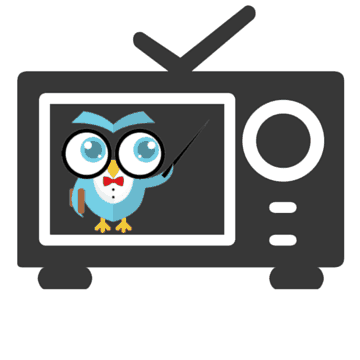 Imagine how much easier your life would be if you could plan a week’s worth of reading instruction in just 90 seconds. In the video you’ll notice that we selected a specific comprehension strategy and resources for a specific set of reading levels. 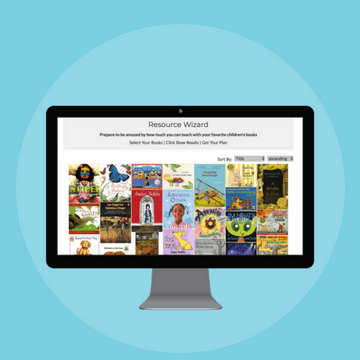 These resources were selected based on the needs of 5 reading groups. The key to fast planning with BookPagez is knowing what your goals for instruction are. That means you’ll need a little bit of organization to start. Start by knowing each of your students’ reading levels or specific instructional needs. Knowing this information will make it easier for you to form reading groups. Whether you form flexible reading groups based on instructional need or guided reading level, your process for planning remains the same. 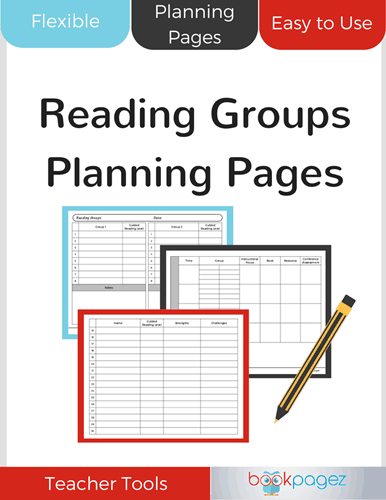 You can organize student information and plan for small group instruction using this set of Reading Group Planning Pages. Next, look for a common challenge across each of your reading groups. Then select a resource that will allow you to deliver a minilesson based on the challenge your students need to overcome. After you’ve delivered a whole group minilesson, you’ll want to consider diving deeper in small groups. Simply go to the Resource Library, and use the filters. Start by filtering the resources according the to your instructional goal. Then sort the resources based on guided reading level. Doing so will ensure that you select a text that’s appropriate for each reader in your classroom and a lesson plan that will help you to deliver meaningful differentiated reading instruction. So go ahead – Take the 90 second challenge – we dare you! Hi Lisa – Thank you for your interest in BookPagez, I am glad to hear that you like it! We are working to boost the number of Kindergarten lesson plan packages. We have a plan to get every grade level up to 36 books. We picked that number so that teachers could have a new book to use every week of a 9 week quarter for the 4 quarters of a school year. We will of course keep going after that, but that is our short term goal. To make that happen we are releasing 1-2 new packages every, plus we are releasing new Teacher Tools. How about Out of My Mind for a book club book? Agreed! Out of My Mind is a great fit for Book Club. It’s already on our list of resources to develop. We hope to have it out by the end of the 2018/19 school year. How did it go? Were you able to plan a week's worth of reading instruction in just 90 seconds? Got any tips for other teachers? Share them in the comments below.